Home › Car Solar › Audi solar roof on electric cars. Audi solar roof on electric cars. 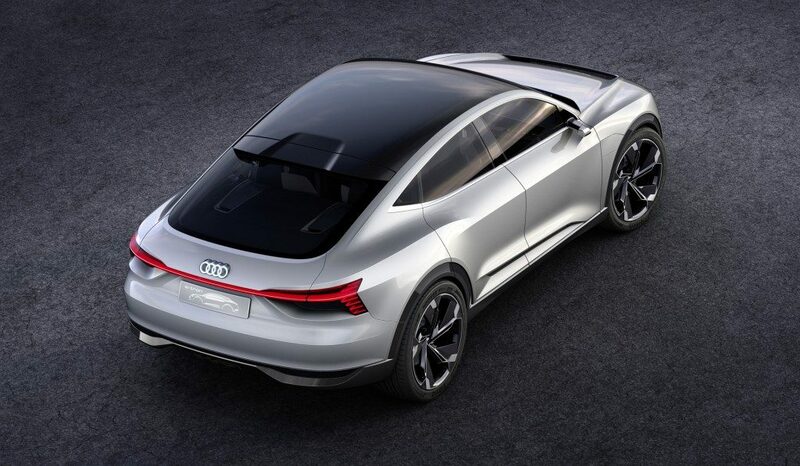 Automobile giant Audi are partnering with a Chinese solar panel manufacturer (AltaDevices, a subsidiary of Hanergy) to offer thin, flexible solar panels to a panoramic car roof. The Audi Solar roof will be used to power various in-car amenities like air conditioning or seat heaters. Just speculation on our part but there’s maybe even space for a second energy storage in the car to power other things like USB – it wouldn’t have enough draw to actually start the car but it’s an amazing step in the right direction! According to CarAdvice, Audi are hoping for the first prototypes of their solar powered car to be on the road by the end of this year. It the tech does what they hope it will they’ll include their car solar panels in future electric vehicles, with later versions even able to charge the car’s main battery. The cells are being manufactured in California by Alta Devices, who are an American subsidiary of Hanergy, a Chinese PV solar specialist. According to the Alta Devices website, they procude the “thinnest, lightest, and most flexible solar technology on the market”. It’s 110 um thick, weighs under 200 mg, and is flexible enough to fit around a 40 mm cylinder. Click below to take a look at a video showing off Alta Devices’ flexible solar panel technology – can’t wait to see how this works for Audi solar cars and what other application they have in the coming months. Tesla in 2019 – What to expect – solar implications.